Welcome to MusicLiveWire! What exactly are we? Well, I’m glad you asked. 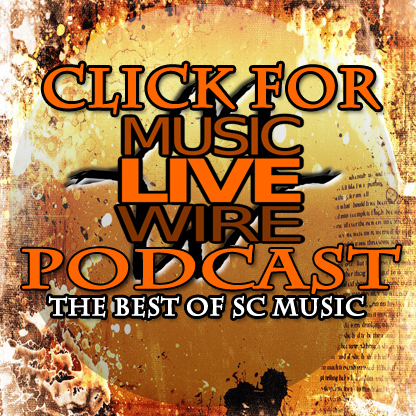 We’re a weekly radio podcast showcasing the best of local music from South Carolina. In addition, we are also branching out into the realm of moving pictures! That’s right. Coming soon is MLW-TV! We’re currently in production on the pilot episode now. Come back often for updates! MLW was formed when the members of the South Carolina band, The Lovecrafts, decided to do their part to help their local scene. Headed up by Benji McKay and featuring hefty contributions from Lloyd Owens, Tyler Cook, and Eric Maddox, MLW has continued to grow since coming onto the scene in January of 2013. Listeners are growing weekly! If you’re a musician from South Carolina and would like to appear on the show. Simply use the contact form below and get in touch! We look forward to hearing from you. If you’re a fan that’s interested in getting in touch, please do! We’d love to hear what you have to say.